A Novated Lease helps you to get into the car of your choice, and save. A Novated Lease is a three-way financial arrangement between you, your employer and FleetPartners. You drive the car of your choice, while benefiting from savings, tax effectiveness, and one simple payment every pay cycle for your car and running costs. Save on the purchase price of your new car, servicing, maintenance, insurance, and more, with our fleet discounts. Use your pre-tax dollars for lease repayments to reduce your taxable income. 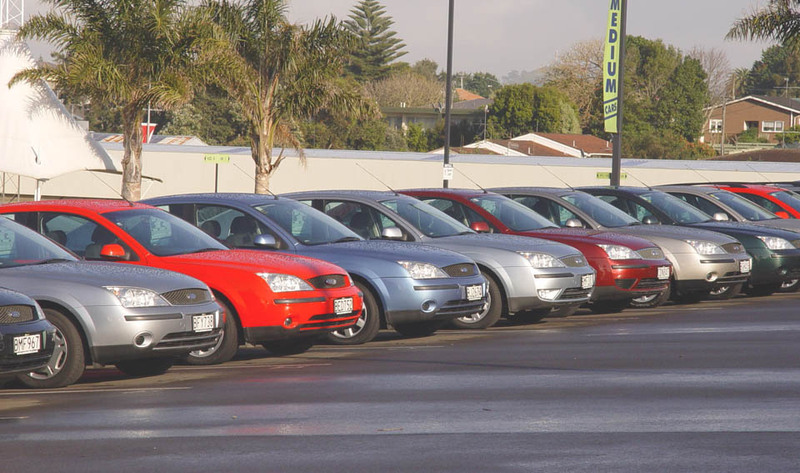 Budget for ongoing costs by packaging your vehicle’s running costs, including fuel, registration, maintenance, insurance with the car finance. Choose to use a Novated Lease on any car of your choice, whether it’s brand new, used, or even your existing vehicle. You could trade in for the latest model after paying the residual payment, purchase and keep it, refinance, extend the lease or sell it to pay the residual. If your chosen car has a purchase price greater than the Luxury Car Tax Limit it will attract the Luxury Car Tax (LCT) in addition to GST. 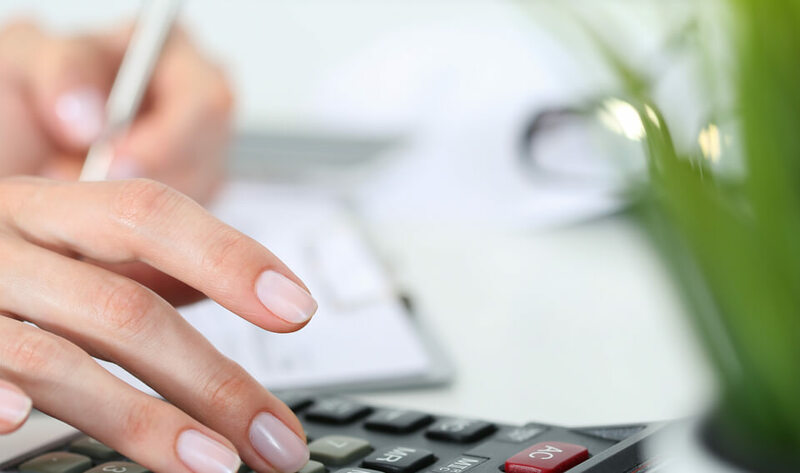 Visit our Novated Calculator to calculate your savings! Help make your employees’ salaries go further, all while accessing potential tax benefits and cost savings for your business. Speak to our team today on 1300 666 001 to see how we can help.